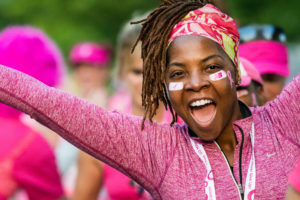 Registration for the 2019 Cleveland & Akron MORE THAN PINK WalksTM is now open! Click the links below to register and start fundraising. The Susan G. Komen® MORE THAN PINK WalkTM is our new signature event. 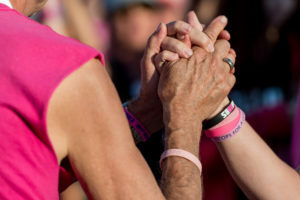 This event is a celebration of the connection made between our organization and those affected by breast cancer. It’s designed to mobilize large numbers of people to do more than just walk or run. We hold this event to inspire those families, friends, co-workers, and volunteers to engage the greater community and one another in the effort to raise funds to reach our bold goal. Walking is a part of this event, but our event is not about walking. It is about sharing, celebrating, supporting, and most of all, raising important funds to save lives. Our Walk is when we come together to recognize our progress and commit to doing more. We Walk because it is family friendly, convenient, healthy, conducive to conversation, and accessible to all. 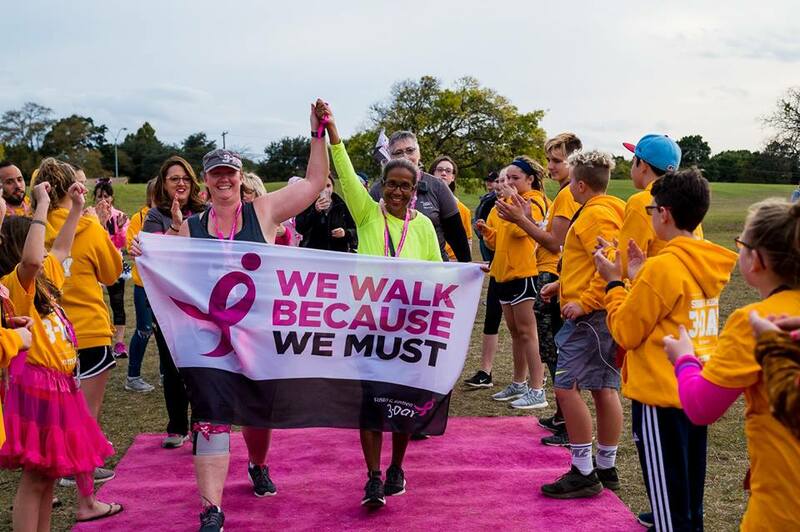 We Walk in every major community because breast cancer knows no boundaries. We seek large numbers of participants because breast cancer impacts us all. We work to raise funds because walking alone is not enough. 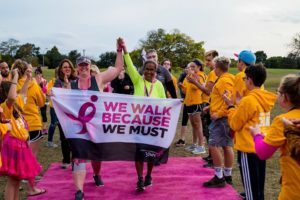 For those who have questions about the transition from the Race for the Cure to the MORE THAN PINK Walk, we’ve created a list of Frequently Asked Questions for your reference. Click here to download the FAQs. Please send an email to info@komenneohio.org to sign up for our email alerts.